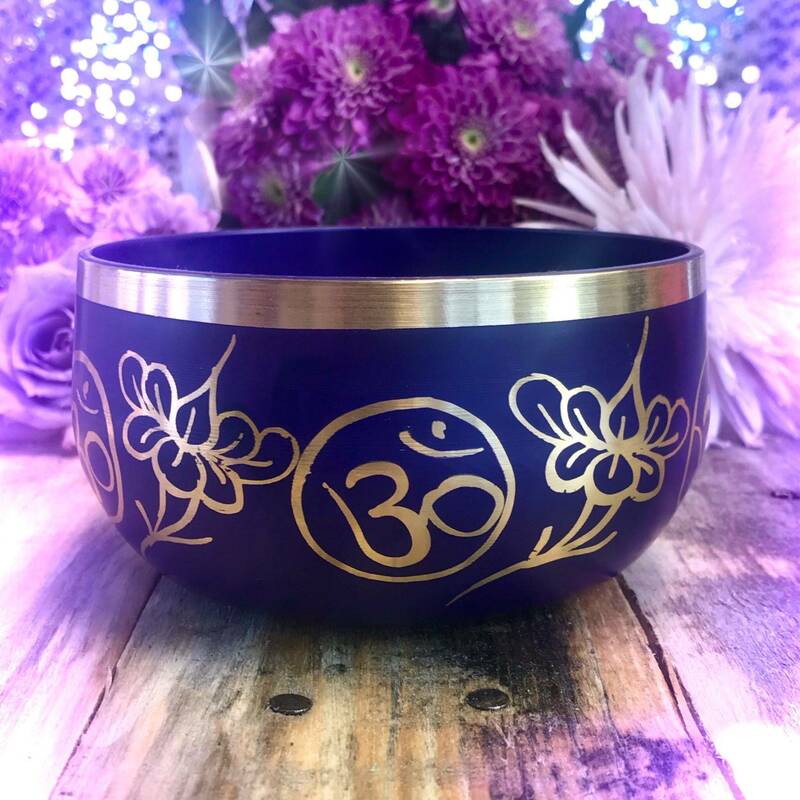 How regal and enchanting are these Crown Chakra Singing Bowls? 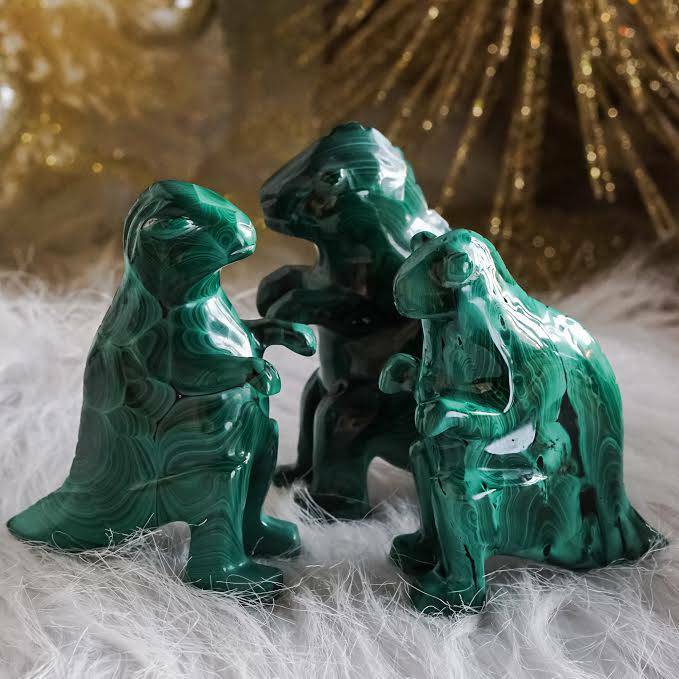 Simply stunning and beautiful in design and craftsmanship, these treasures possess deep, sacred magic that’s sure to transform your life and practice. 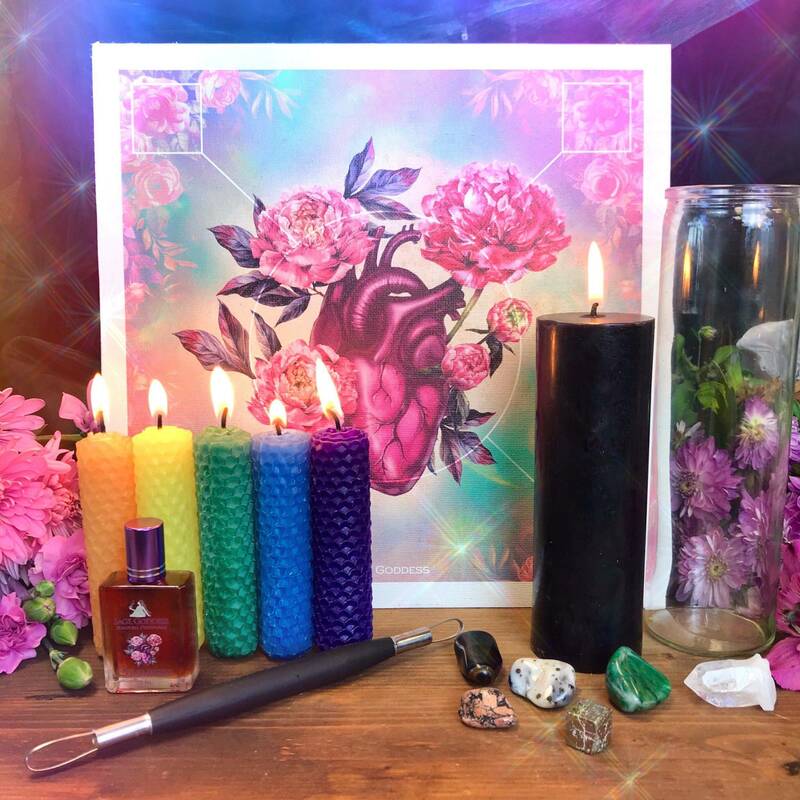 Work with these singing bowls to powerfully open, activate, and align your Crown Chakra, and to connect with the upper realms and your innermost intuition and wisdom in ways you never have before. 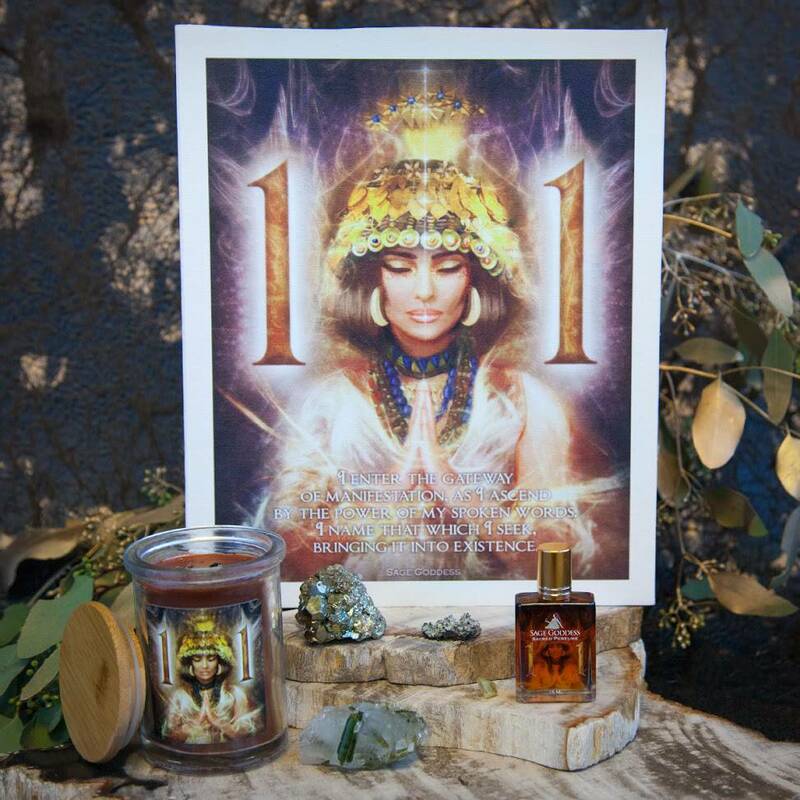 The divine knowledge of the universe flows freely through me. I am a wise being, free of judgment or assumption. I am one with the Earth and the universe. I am full of love and light. I am on a path to enlightenment and spiritual advancement. I am an echo of the Divine and my Creator. As you repeat this mantra, feel yourself becoming increasingly connected to the All That Is. 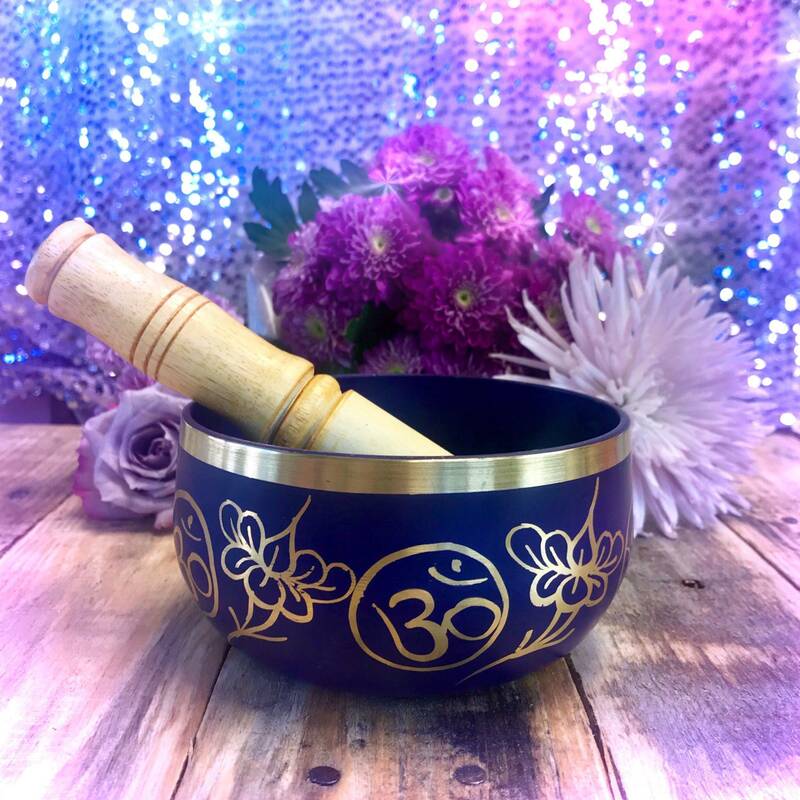 After you’ve worked with these singing bowls, you will more easily be able to experience higher states of consciousness, connect with your angels and spirit guides, and deepen your faith. 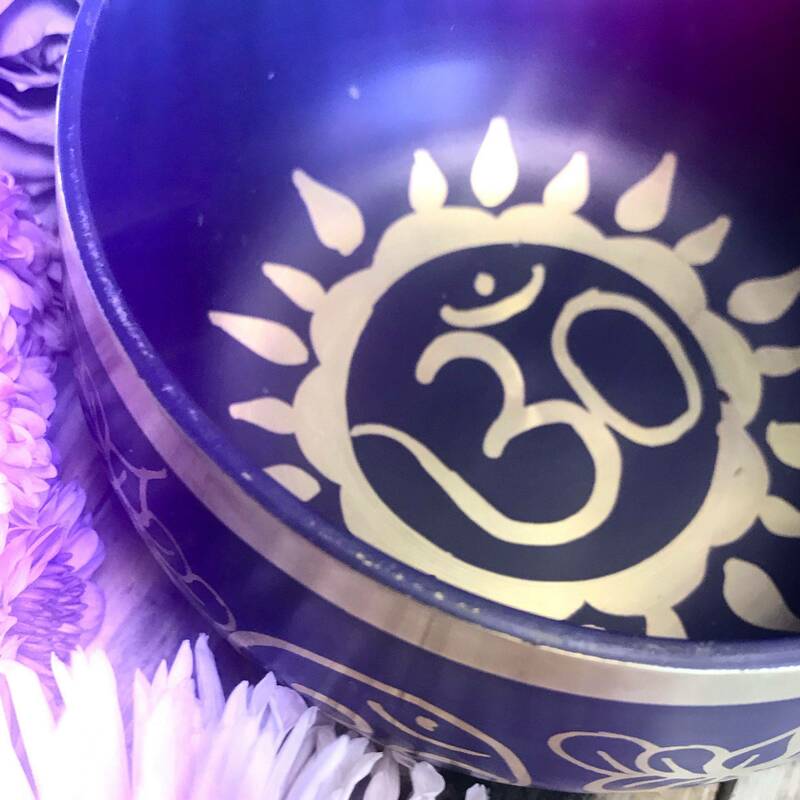 This listing is for one (1) Crown Chakra Singing Bowl, approximately 5” in diameter and 2.5” deep, and comes with a mallet. Yours will arrive lovingly parceled for your enjoyment and delight.